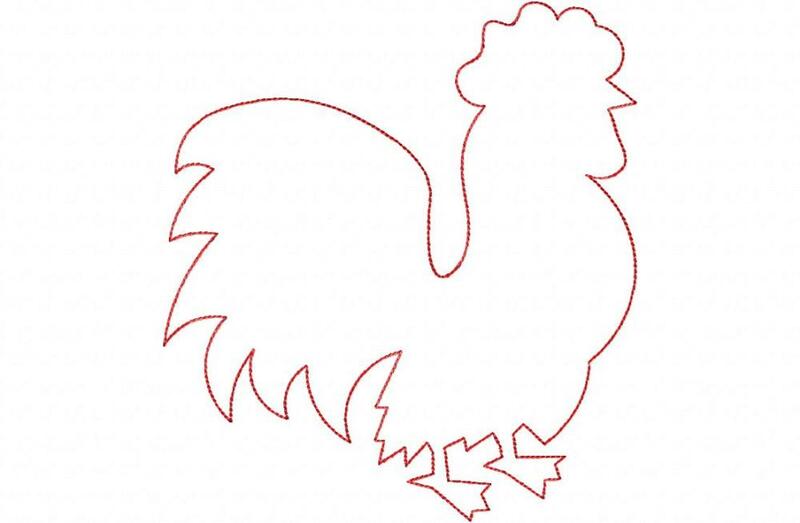 Rooster Outline Vintage Stitch Applique - 4 Sizes! Font and phrases are not included. 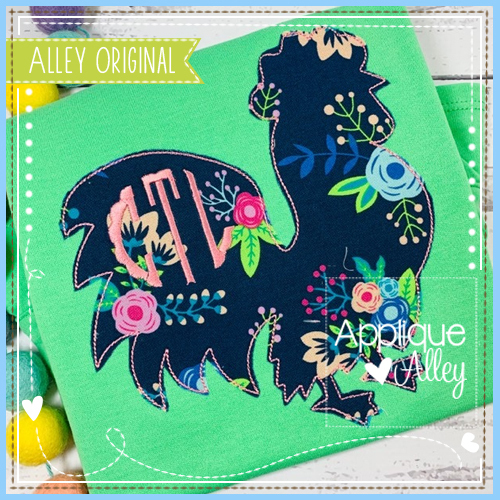 Blanket Stitch Happy Happy Horse Applique - 4 Sizes! 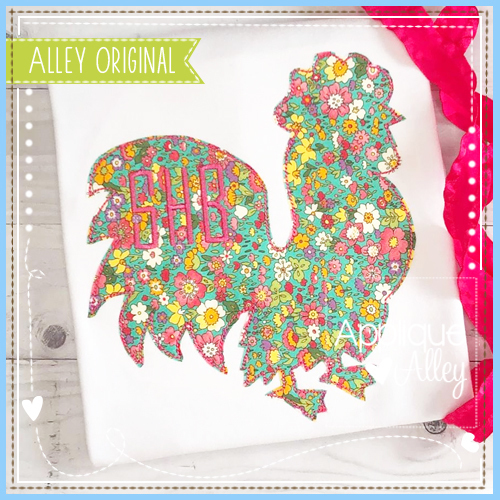 Blanket Stitch Piggly Pig Circle Applique - 4 Sizes! Vintage Sleepy Sheep - 4 Sizes! Finish Size 5.11" X 5.63"
Finish Size 6.29" X 6.93"
Finish Size 6.80" X 7.48"